The atmosphere during the photo shoot was relaxed and it was a lot of fun. 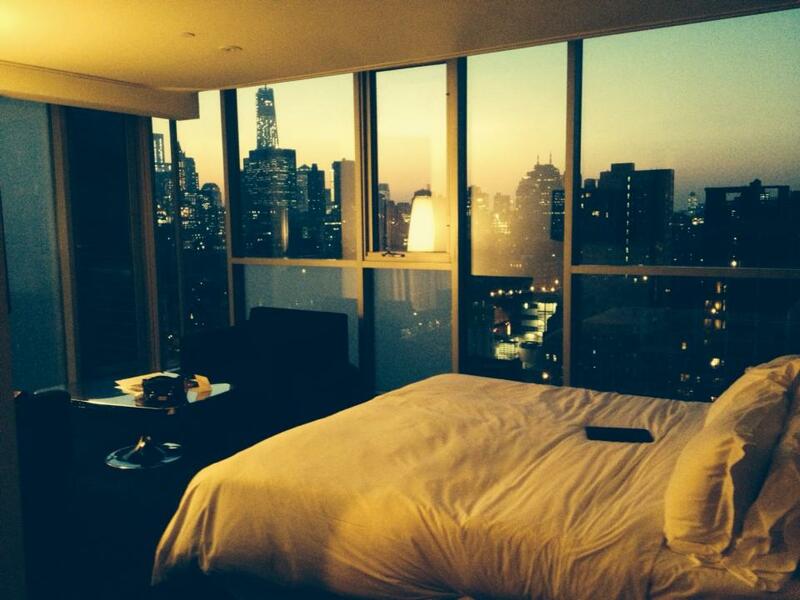 I stayed in the most beautiful room with a view at the Hotel on Rivington. 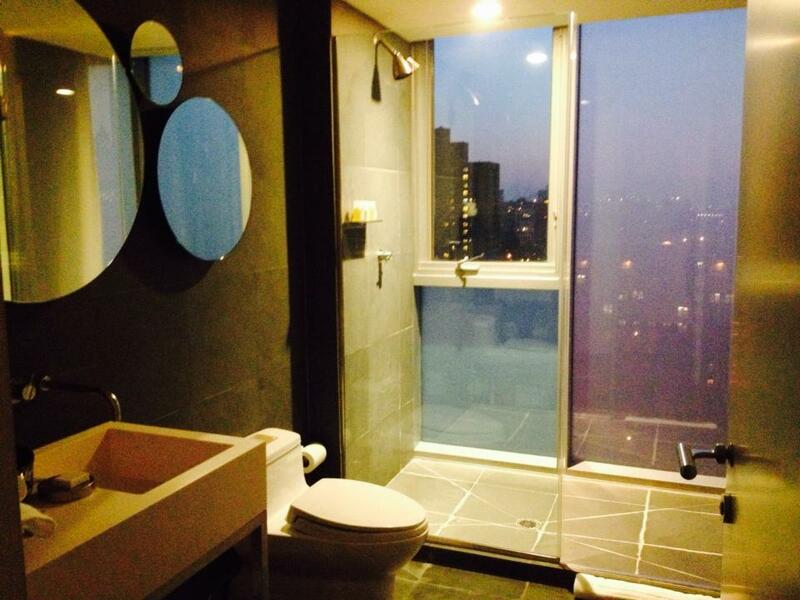 This was a perfect place to rest, relax and focus on the upcoming shoot. And of course, I cherished the time with my friend Monica Mendes Bittenbender (also featured in the story), as well as Yuu Fujita-Toews, PhysicalMind Institute Lead Teacher and the most valuable time spent with Joan Breibart – Founder of the PhysicalMind Institute, started the Pilates boom in 1991 and inventor of the Tye4. 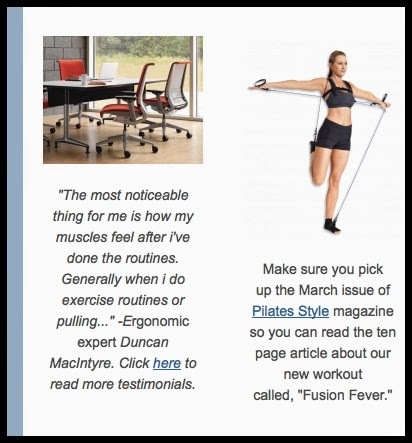 The story was featured in the March/April 2014 edition of Pilates Style Magazine! 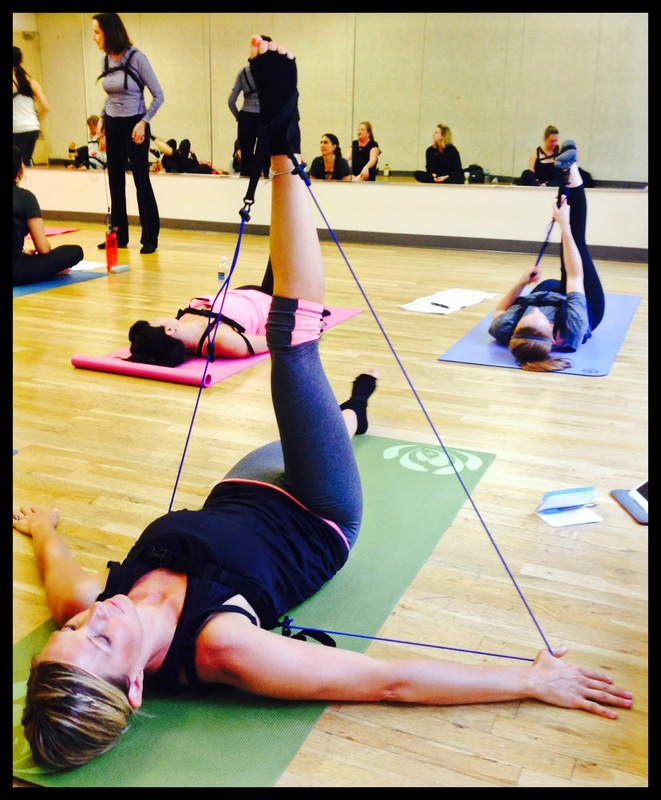 A few months after this, I was back in New York for TheMethod Pilates Tye4 Standing Pilates training – see here. We are still discovering new ways to use the Tye4 and I am more in love with it today as I was the first time I got my hands on a Tye4 prototype Feb. 2012 – a year and a half before it was even released! See my original 2012 post here. Thanks for taking a trip down memory lane with me. I’m grateful and humbled by this experience, and SO EXCITED for what’s to come!!! 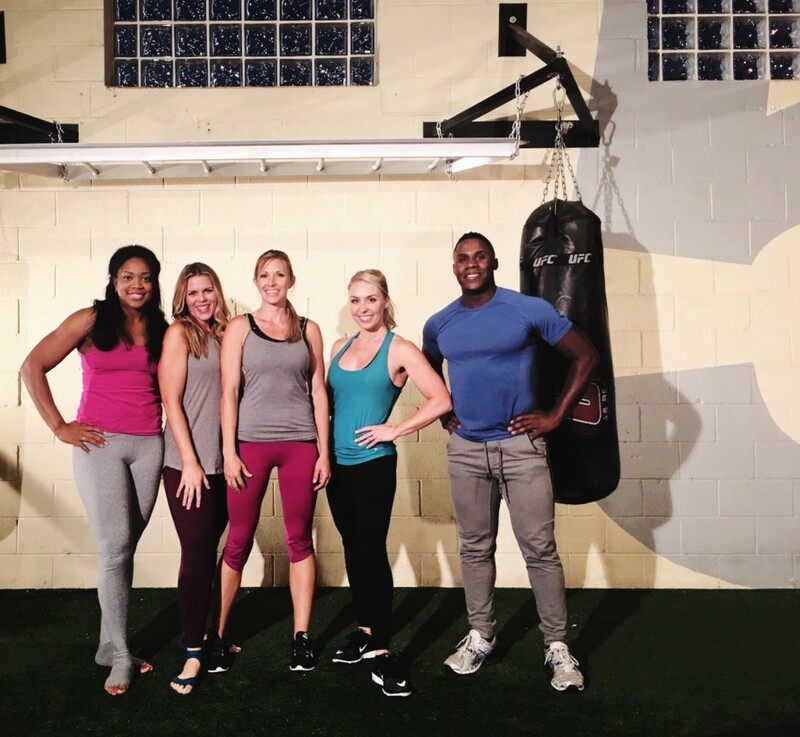 This entry was posted in Fitness, New York, pilates, Tye4 and tagged Core, Fitness, group fitness, instructor, pilates, Pilates Style Magazine, strength training on December 2, 2014 by admin. 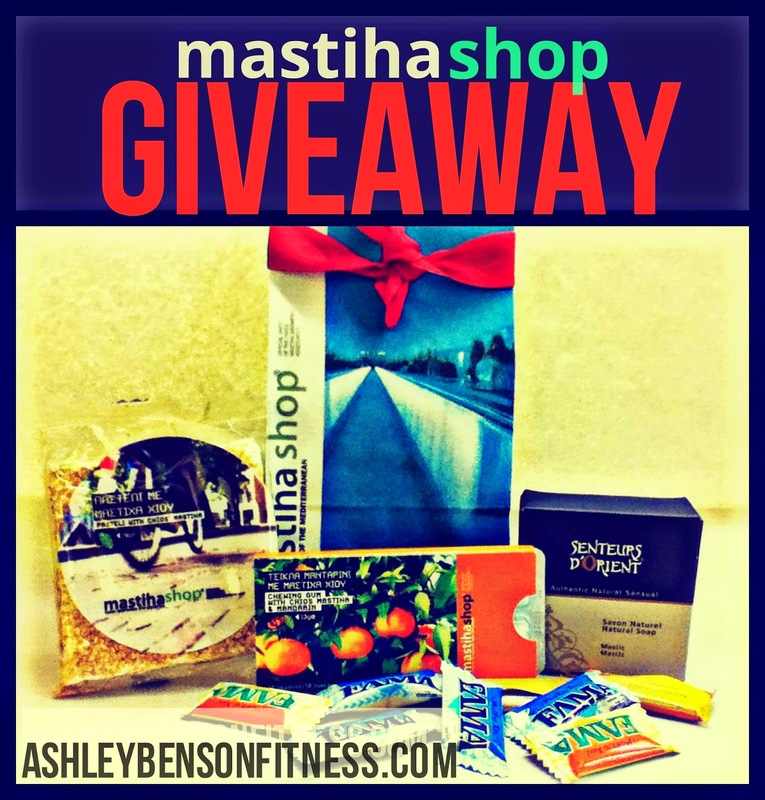 MASTIHASHOP, NYC REVIEW & GIVEAWAY! 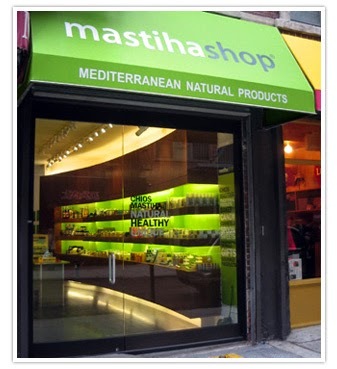 While I was in New York City in December for the Pilates Style Magazine photo shoot, I passed by this adorable shop I just had to check out called MastihaShop. I was so excited to meet the owner, Artemis Kohas. We chatted a while and she told me about the amazing Chios Mastiha…. “Mastiha is the natural and rare tree resin of the pistachio lentiscus var Chia tree. Scientific research has shown that this resin has anti-oxidant, anti-bacterial, and anti-inflammatory qualities. It has been documented from antiquity for its health benefits, its use as the first natural chewing gum and as a cooking spice. Today, it is still chewed as well as used in pharmaceuticals, cosmetics, and in the culinary world. Chios Mastiha contributes to a healthy gastrointestinal system and has beneficial effects for both oral hygiene and skin care.” So cool! I love this. 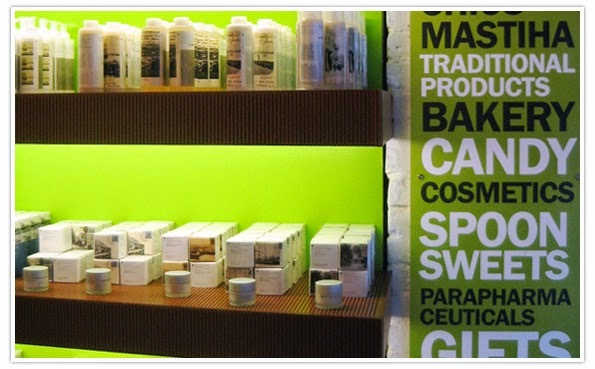 MastihaShop highlights and promotes the Mediterranean lifestyle of health, well-being and natural products stemming back centuries. Read more of their story and incredible vision for the shop here. 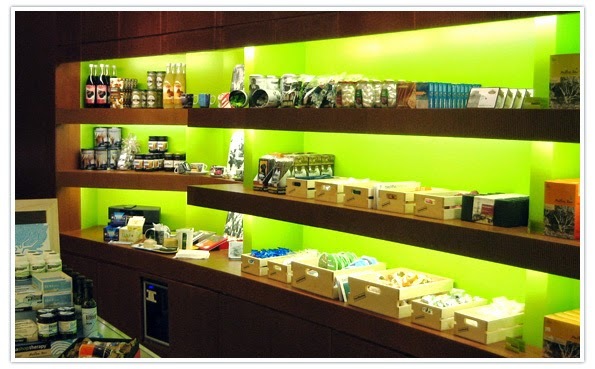 most of which contain Mastiha and lots of quality greek products! TO GET COOL, UNIQUE, HEALTHY, LOVEY GIFTS!!! GET CONNECTED and help SPREAD THE WORD! 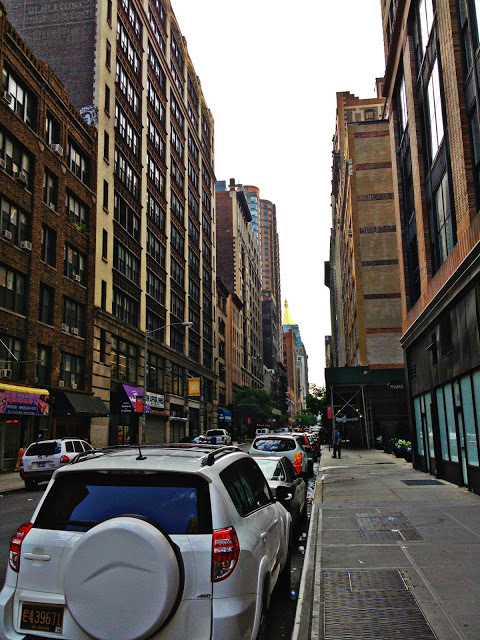 This entry was posted in New York, Product Reviews and tagged fitness instructor, gifts, giveaway, health products, Mediterranean lifestyle, New York shops, pilates, Pilates Style Magazine, product review, review, shopping, visiting New York on July 2, 2014 by admin. TYE4 IN PILATES STYLE MAGAZINE!!! OH MY GOSH! OH MY GOSH! IT’S OUT! 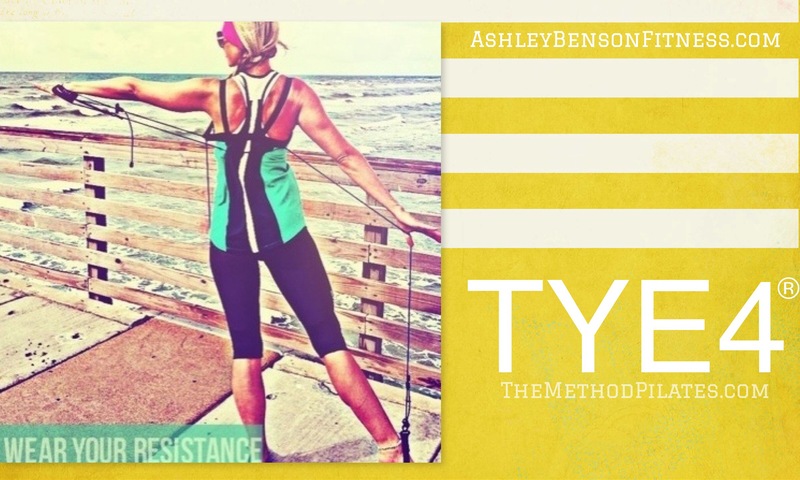 THE TYE4® STORY IS NOW OUT IN THE PILATES STYLE MAGAZINE! 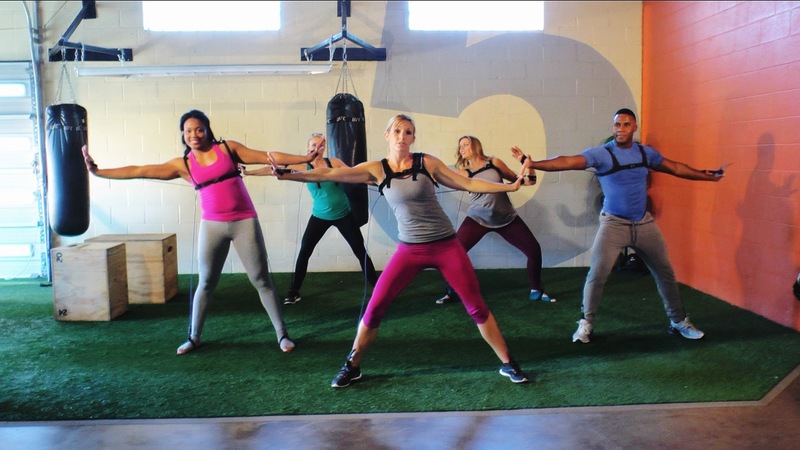 IT IS SO COOL TO INTRODUCE THIS CREATIVE NEW FITNESS SYSTEM. I HONESTLY LOVE IT MORE EVERY TIME I USE IT! GET YOUR HANDS ON THIS ISSUE FOR DETAILS ON THE TYE4! 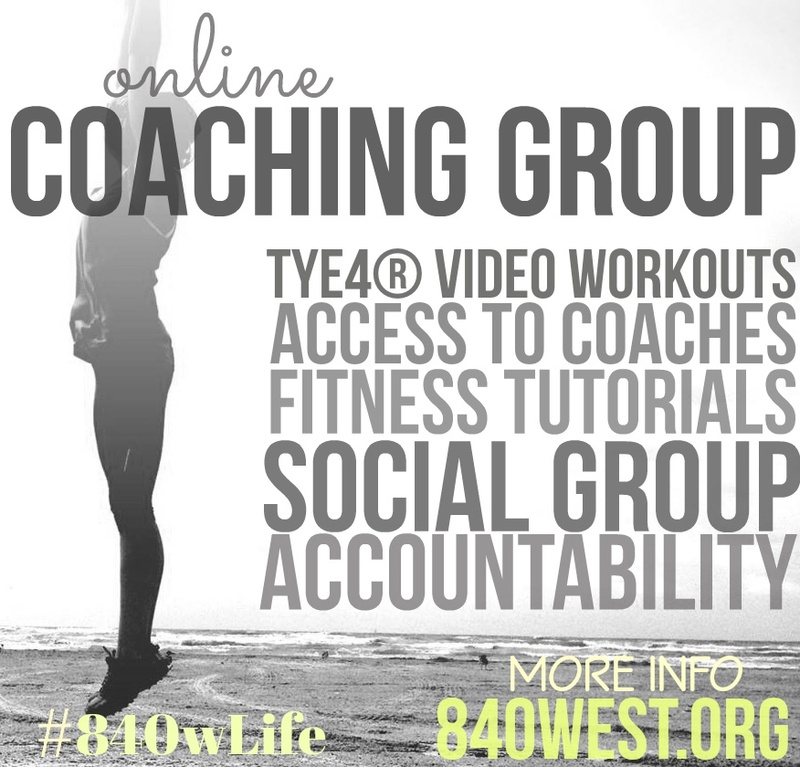 Visit tye4fitness.com for Tye4 classes, sports training and consulting. 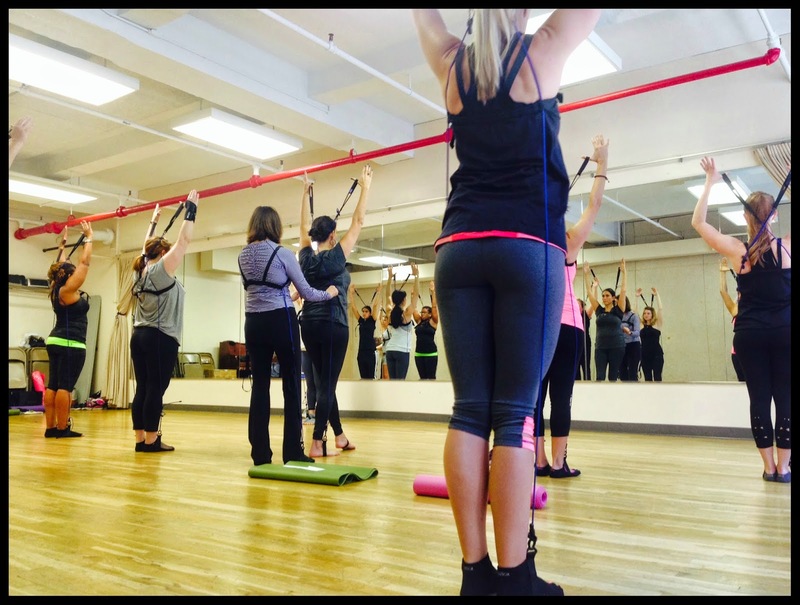 This entry was posted in Fitness, New York, News, Product Reviews, TYE4® and tagged Barre, dance, group fitness classes, physical therapy, pilates, pilates certification, Pilates Style Magazine, The Method Pilates, The PhysicalMind Institute, Tye4 on March 3, 2014 by admin. 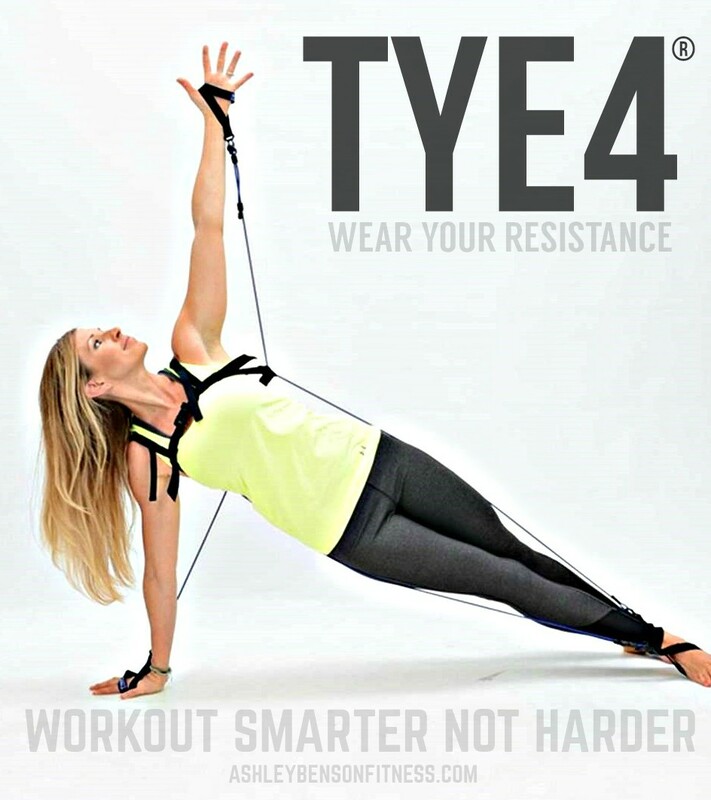 It is such an honor to be on the PhysicalMind Institute website showing Tye4®. 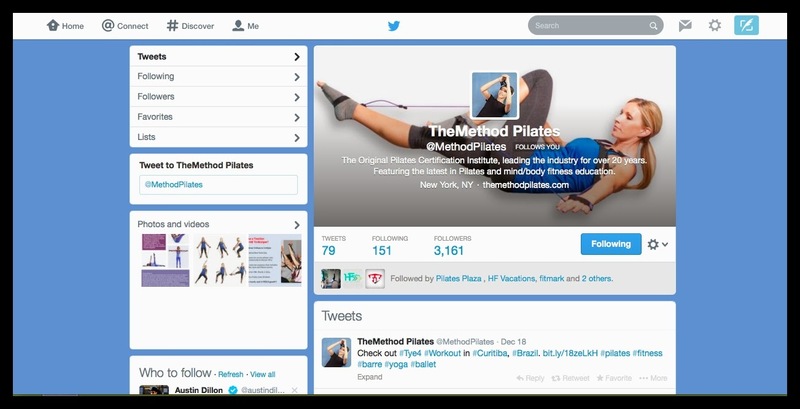 This is the original and leading Pilates Certifying Institution. 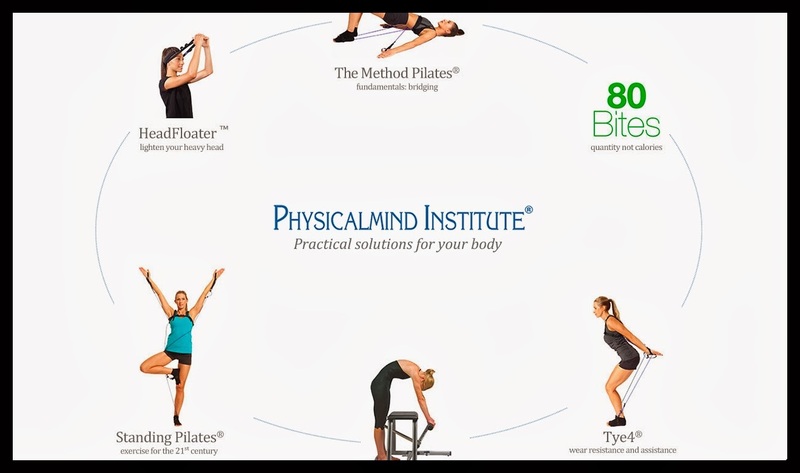 The latest from the Institution is Standing Pilates, Circular Pilates, Tye4®, HeadFloater™ and 80Bites – a weight loss program that is comparable with the Pilates principles: less is more. or if you want to build a strong, lean, balanced body for yourself… get connected. Check out the training programs that offer the most cutting edge curriculum for the 21st century. 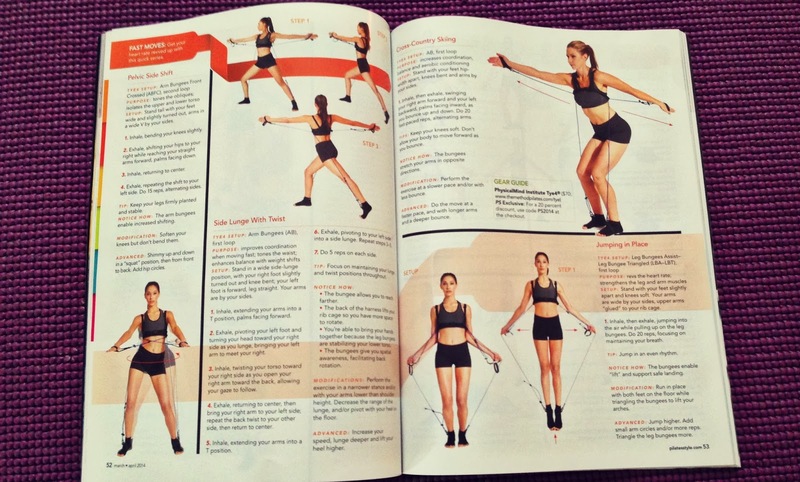 This entry was posted in Fitness, New York, News, Product Reviews, TYE4® and tagged Barre, dance, fitness instructor, gym owner, HeadFloater, instructor, personal trainer, pilates, Pilates Style Magazine, pilates teacher, review, TheMethod Pilates, Tye4, weight loss program on February 19, 2014 by admin. This entry was posted in Fitness, Nashville, New York, News, TYE4®, Video and tagged Barre, dance, Exercise, Fitness, fitness instructor, personal trainer, pilates, product review, resistance training, teacher training, travel, Tye4 video, Tye4 workout, workout video, workshops, yoga on September 23, 2013 by admin.